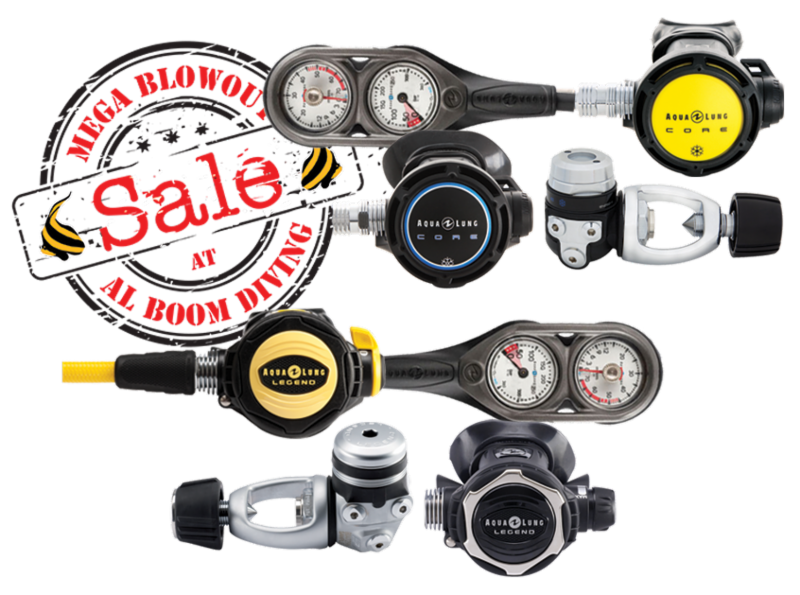 *Further reductions apply to select products only. Visit the stores for more details. 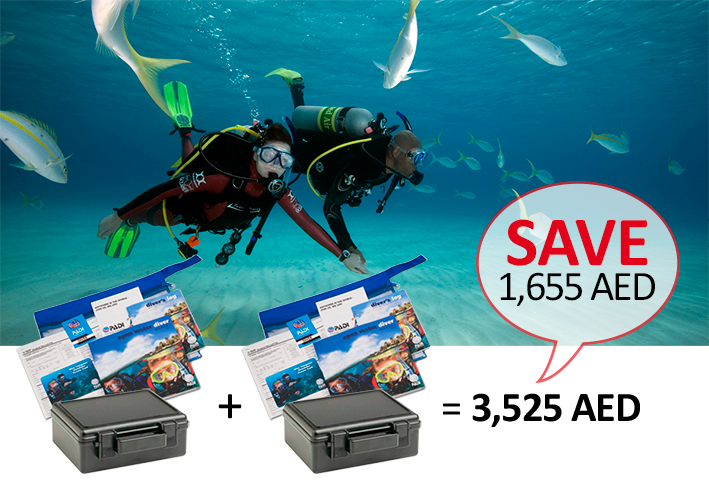 Enjoy the EmiratesNBD 0% installment plan for any purchase of AED 500 and above on dive equipment at Al Boom Diving! 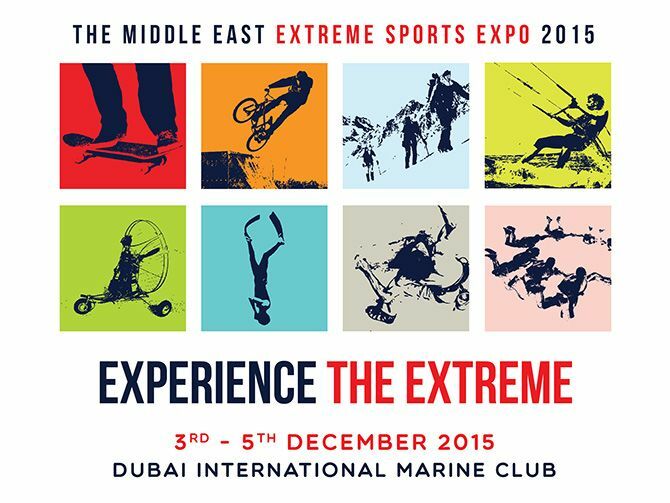 Visit Al Boom Diving on the Middle East Sports EXPO- 3-5th December, 2015, and get the best deals on Equipment! 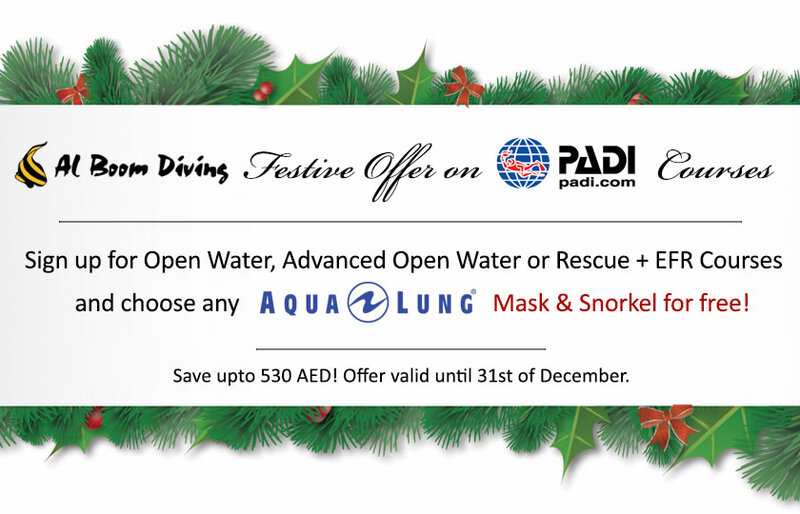 OFFER EXTENDED till 30th November! 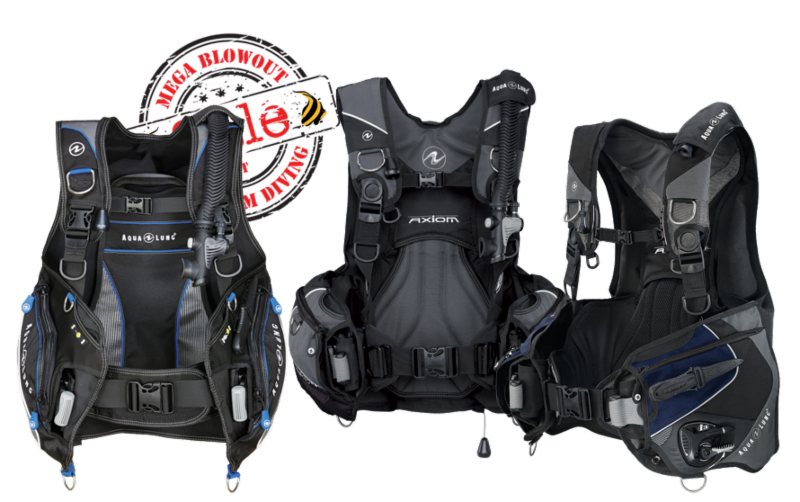 Offer also available with PADI Rescue Diver Course (Excludes Emergency First Response). Contact [email protected] or call 04 3422993 for more details. Offer valid till 31st of October.